Bones in the Walls is a indie folk blues rock inspired by spaghetti western and surf rock music mixed with modern folk and blues influences. The lead guitarist and vocalist, Cat Prisbrey studied under Evan Coulombe, the guitarist for Joshua James. Cat seeks to create music based on western tropes, pseudo-religious themes, and old Americana vibes. 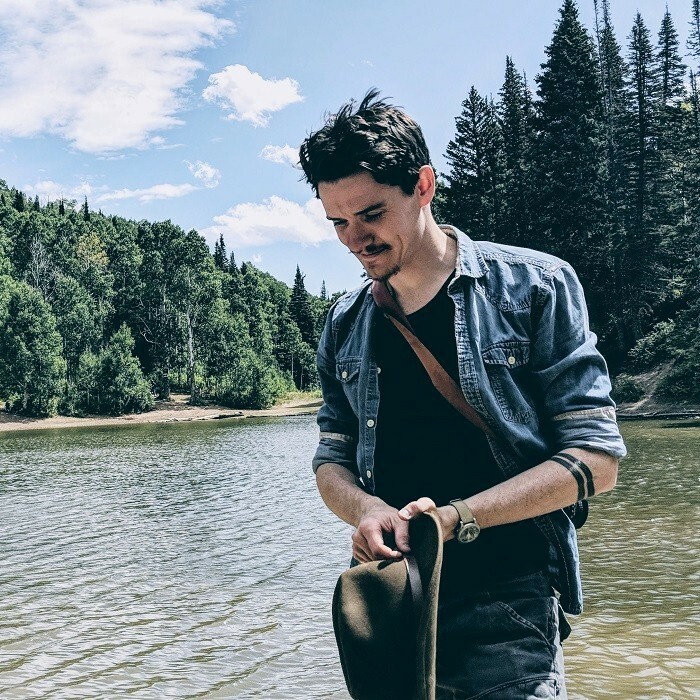 The demo album Sing Your Sad Songs is primarily tunes created while studying under Evan Coulombe, autobiographical experiences, and western themed storytelling. Song themes are primarly pulled from experiences living in the American Southwest, and Pacific Northwest, and more specifically, time living in Arizona desert cities.